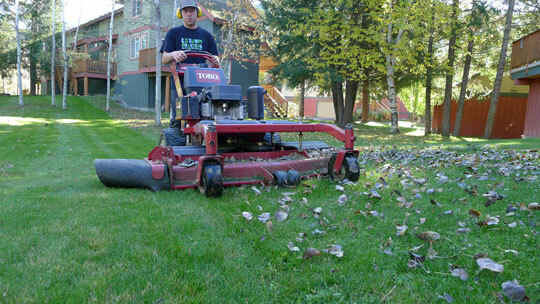 Here at Super Natural Landscapes we specialize in Whistler landscaping for Commercial & STRATA-operated properties. Our ability to more efficiently manage your landscaping (while bringing down your costs) will take landscape management off your plate. We encourage Strata & Property Managers to contact us for your free quote on a single or multiple properties. Strata & Property Managers please inquire for free quotes on any of your properties. 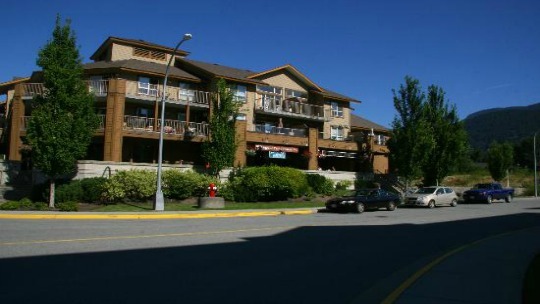 This Pemberton STRATA property is large and complex. With 16 buildings on site—and approximately 5 acres of landscape–it’s no easy task. Our Super Natural team works tirelessly to ensure no detail is missed on each weekly visit. After a very successful first year with Pioneer in 2011, they have continued to hire us year after year. Another happy STRATA—and a big Thank You to the Pioneer Junction for their continued partnership and faith in us. Bordering with Pemberton’s Pioneer Junction is another grand-scale landscape, The Peaks. With less building than Pioneer Junction—but a much larger turf area—they rely heavily on our largescale lawn mowing machine. Aerating, thatching, fertilizing and raking this landscape is no easy task! The Peaks has benefited from our managing of their expansive landscape, including our efficiency, quality of work and customer service. Visit The Peaks’ property to get a scope of what we are capable of. Also known as the Athletes Centre in Cheakamus, the Whistler Sports Legacies is truly magical. This stunning property is where Canada’s olympians trained to bring home the gold. 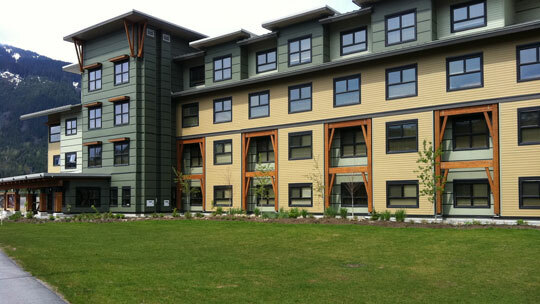 Beautiful Whistler landscaping surrounds the gym and residential housing buildings and we are proud to be the company to maintain the inspiring grounds. The large turf areas and garden beds for daytime activities take careful planning and structure…to make sure every bed sees the proper attention it deserves. With massive landscapes comes massive responsibility though, which is why we’re honoured that this illustrious facility has entrusted their aesthetics to us. 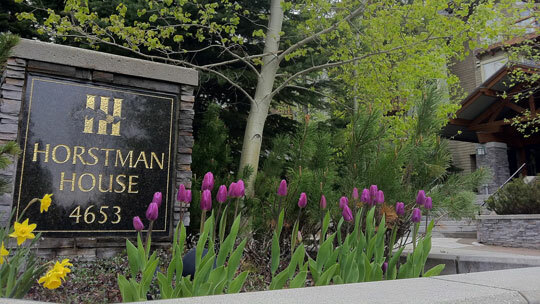 Another large property, the Hortsman House in Whistler has entrusted the care of their beautiful facilities to our team. By working with them on efficiencies and details we’ve helped them maintain a beautiful landscape and we hope to continue working with them for years to come. By teaming up with Super Natural Landscapes the management team at Hortsman House has taken Whistler landscaping off their to-do list and put it into our expert hands. The main focal point when you enter Pemberton is the Winchester building. Home to Mt. Currie Coffee Co, Whistler Real Estate, Jaynk Accounting and condos—it is quite the responsibility visually. 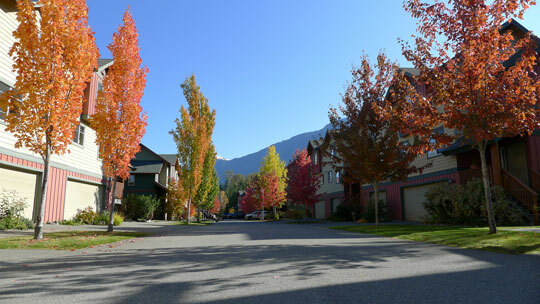 Super Natural Landscapes is extremely proud to be trusted with properties that are as prominent to the city’s overall aesthetic, and we appreciate The Winchester’s testament to the quality of our Whistler landscaping services.